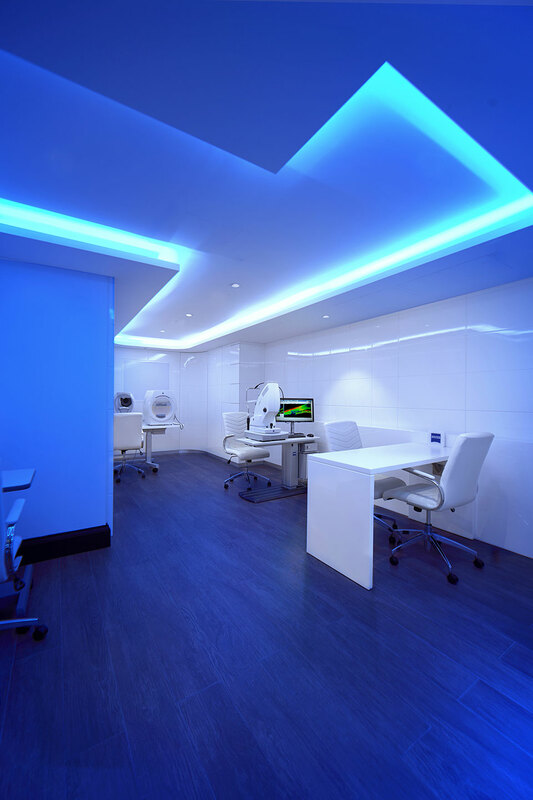 Tom Davies Vision Clinics are among the most advanced eye clinics in the world; they allow us to view your eyes in the greatest depth and track the progression of your eye health. Good vision means a good quality of life, so regular comprehensive eye examinations will give you peace of mind over your eye health. A bespoke lens for your glasses, starts with a bespoke eye test. 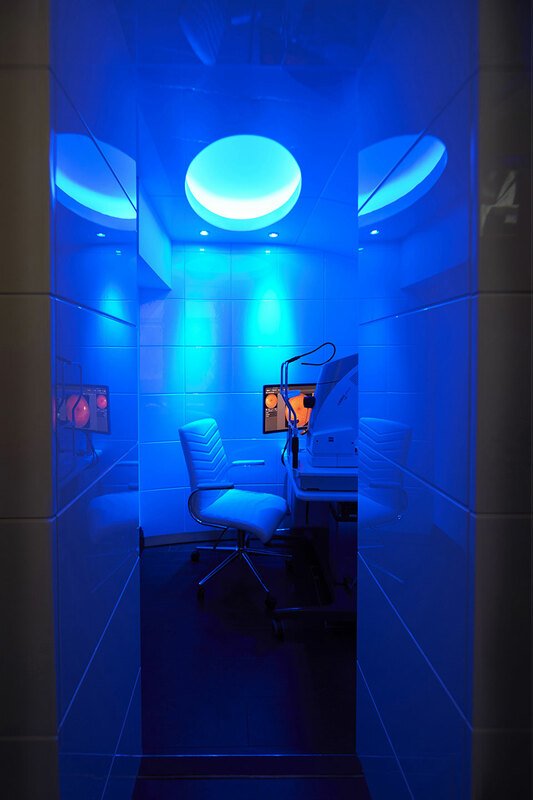 Our bespoke eye test takes around 60 minutes as we feel that this allows enough time to get the correct results for your health and also which prescription is going to work best for you. 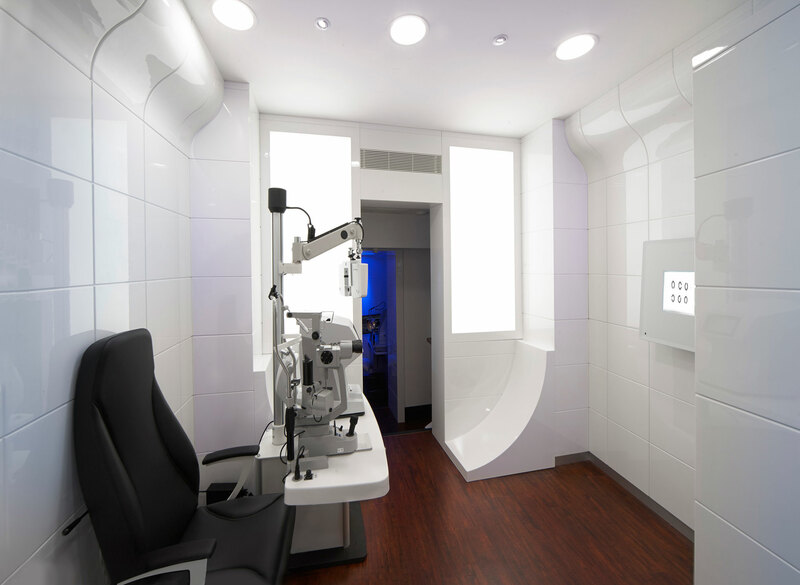 Each eye examination is tailored for each individual patient. Your lifestyle, profession, activity level, medical history and any eye health issues are all considered by our experienced optometrists before we start the consultation. 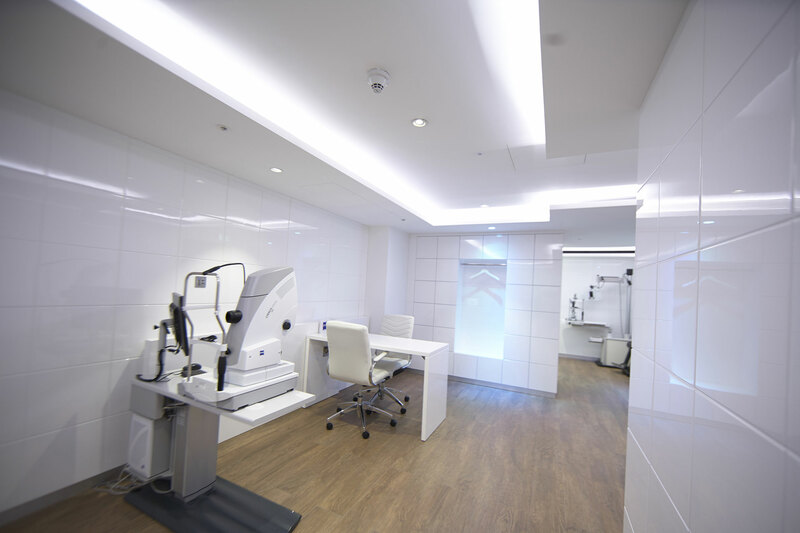 Unlike most opticians, our Vision Clinics offer a full spectrum of advanced eye equipment so we can monitor and track your eye health and progression. The equipment used for our advanced eye examinations is so high-tech that hospitals refer their patients to us for screenings. 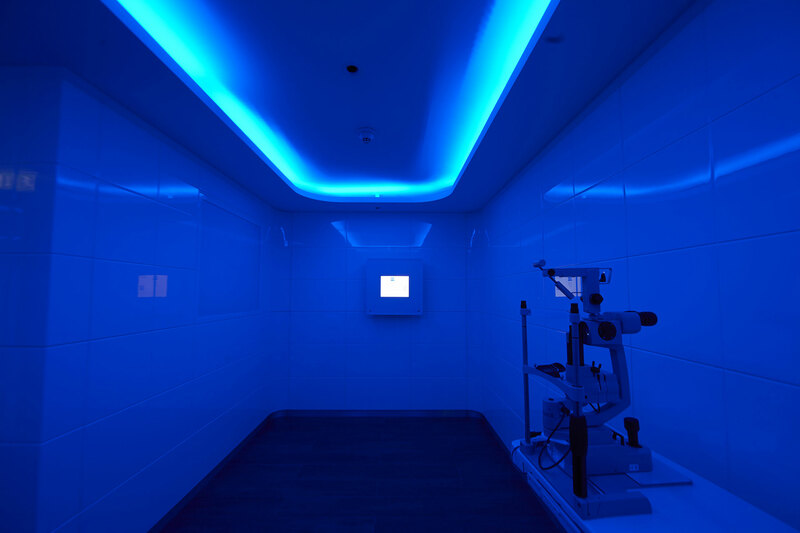 We will not only identify the vision correction you need, we can also screen for diseases such as diabetic retinopathy, macular degeneration and glaucoma. This clinical eye examination will look after your eye health and overall wellbeing. 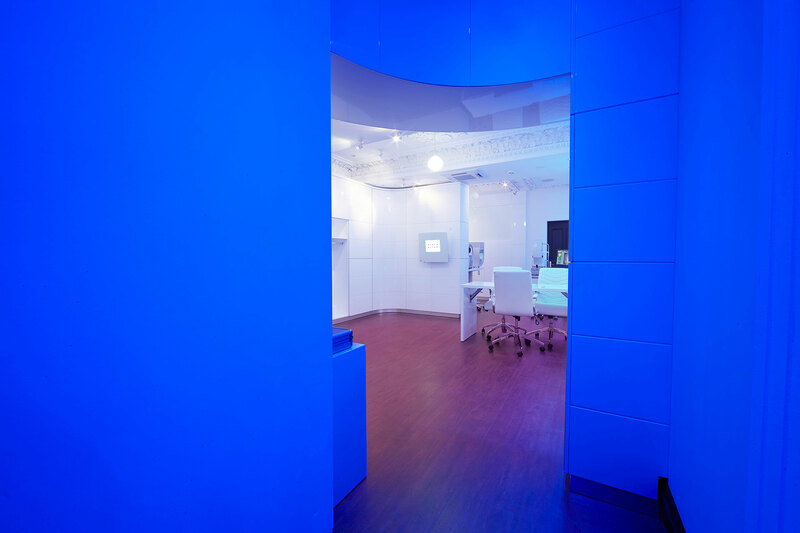 Using the advanced diagnostic equipment in our clinics, we use the information gathered to create bespoke lenses. In some cases your vision could be different at night time and for this reason some people don’t like driving at night. Often we are able to solve this with a night time prescription. Playing sports, such as golf or tennis might see you struggling with your vision. Our optometrist can design a prescription to give you optimum results.